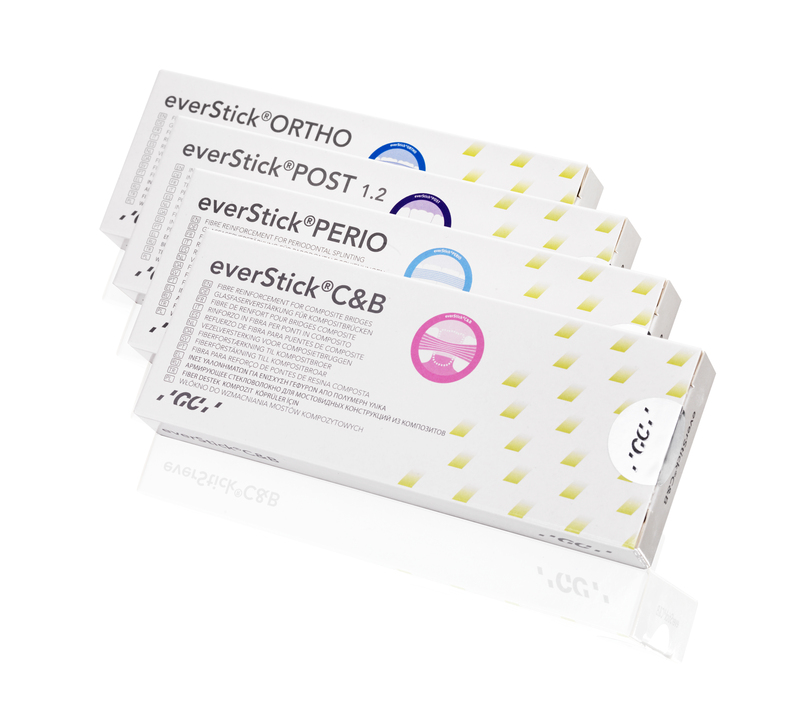 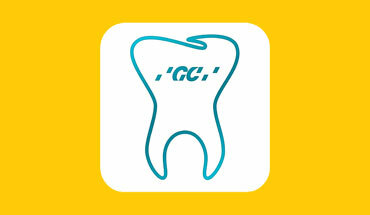 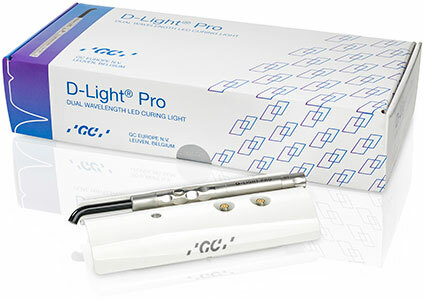 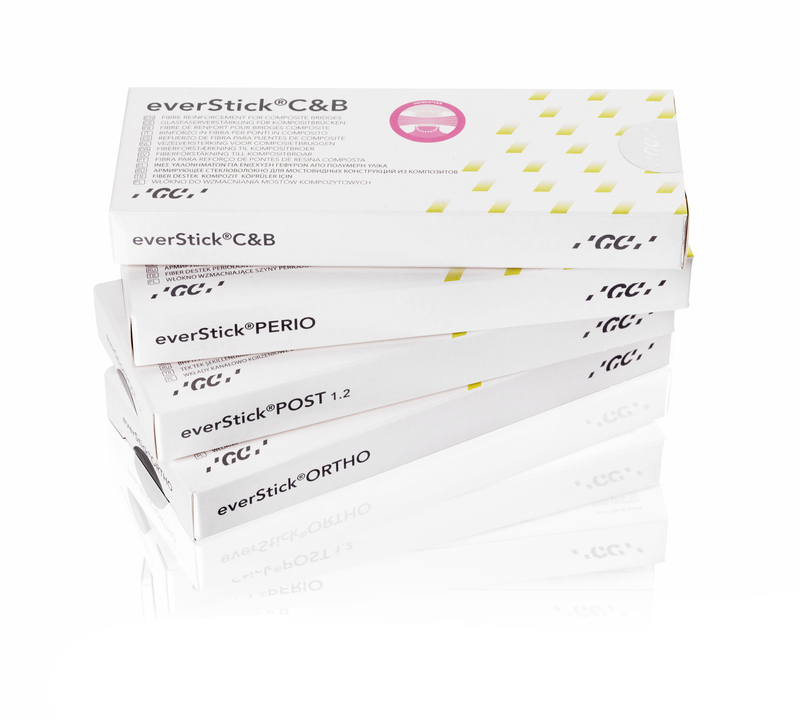 everStickORTHO is indicated for the aesthetic retention phase after active orthodontic treatment. 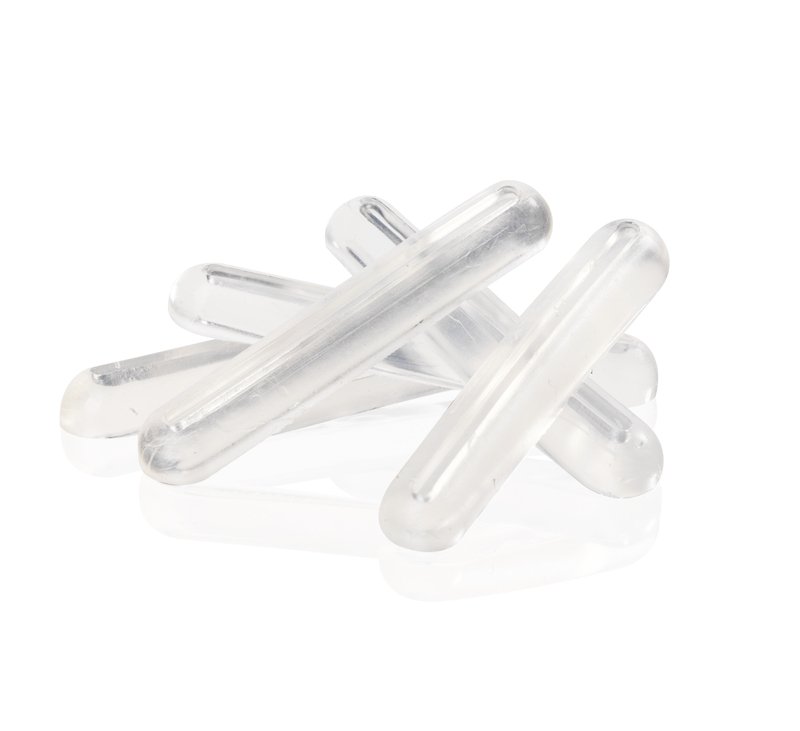 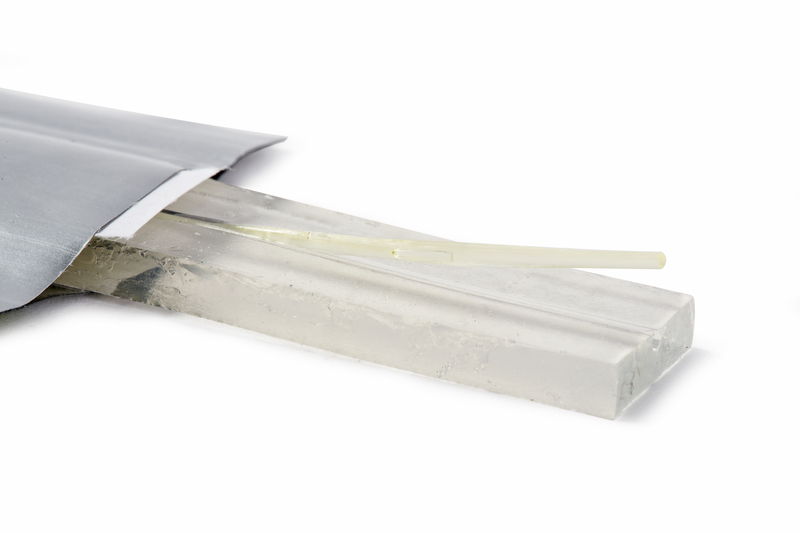 The resin matrix holds the individual glass fibres in a bundle, which facilitates the handling and adaptation to the arch. 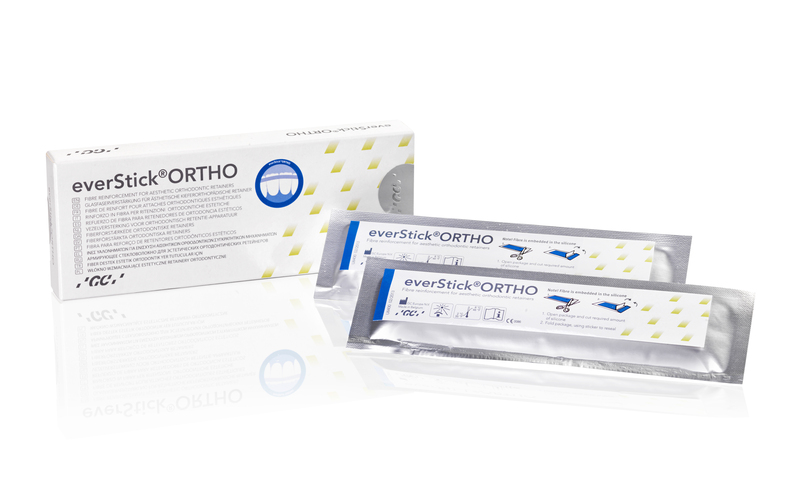 everStickORTHO offers an aesthetic and cost-effective alternative for the retention phase after active orthodontic treatments.